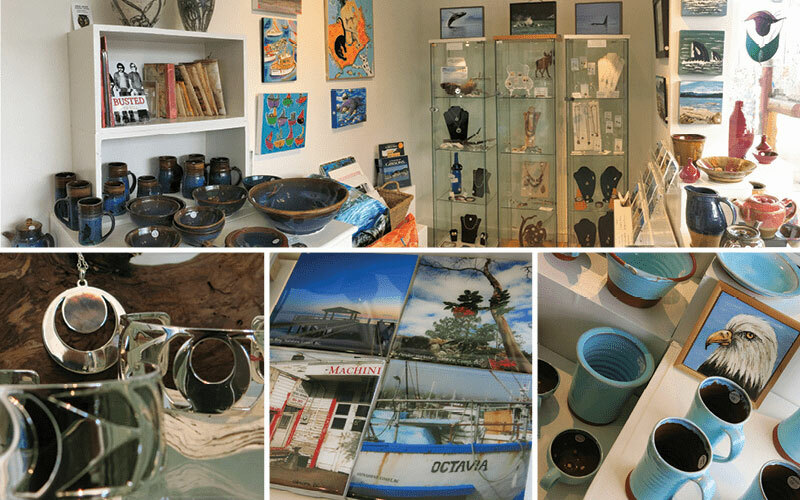 The Landing Artists Group and others join up with our own wonderful Gift Shop artists. Looking for that exceptional holiday gift, a one-of-a-kind for that special someone?…..look no further! 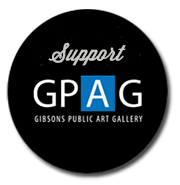 the Gibsons Public Art Gallery is pleased to present a variety of creations, exclusively from artists on the Sunshine Coast. Our collection is varied and is constantly changing, so be sure to visit often. We look forward to welcoming you and assisting with your holiday shopping. The funds generated support local artists and help fund the Gallery.